If you have sensitive skin, then you are aware of the trials that come with finding the perfect soap. 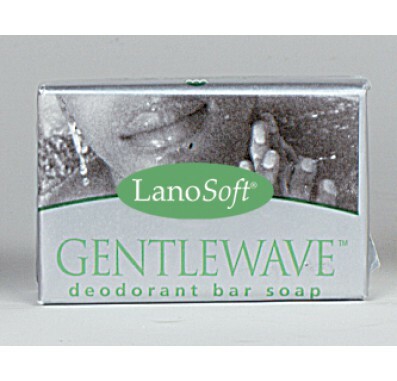 The GentleWave Oatmeal Bar Soap by Pro Products heard your wants and was engineered to meet them head on. 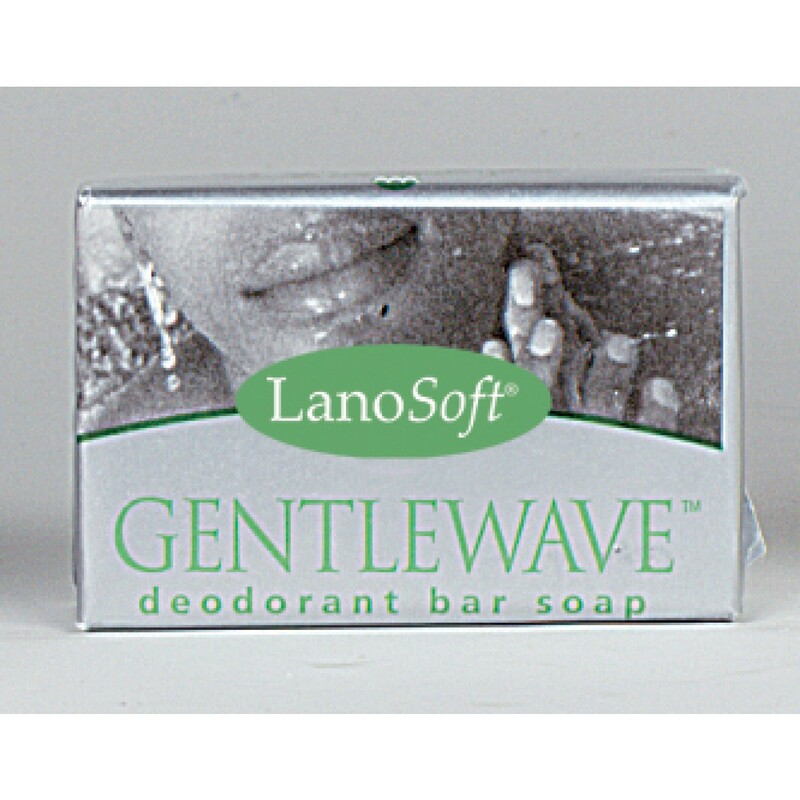 Almond aroma and moisturizing oatmeal headline this natural bar soap to have you leaving the shower or bath refreshed.